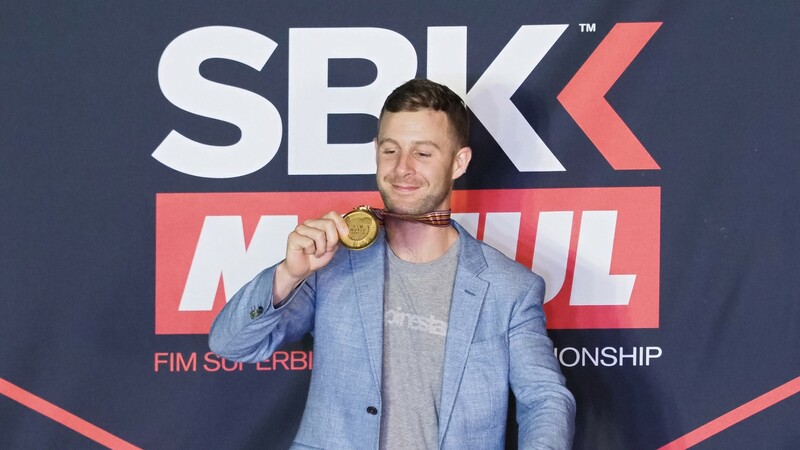 Reigning World Champion Jonathan Rea continues to seem unstoppable as he keeps breaking records and adding trophies to his cabinets also during the off-season. 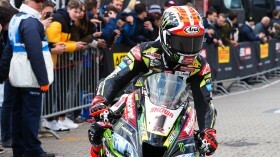 As BelfastLive.co.uk and other media outlets reported, the Northern Irishman was crowned Irish Motorcyclist of the Year, becoming the first rider ever to win the ambitious trophy four times in succession. During a gala ceremony which was held in Belfast on Friday 19th January, Rea received the prestigious award for his outstanding career, as well as a standing ovation as he collected the prize. After another dominant year, Rea was crowned 2018 WorldSBK champion becoming the first ever rider to win four back-to-back titles, and on top of that, Rea equaled Doug Polen’s record of most wins in a single SBK® season. Lifting now the Irish Motorcyclist of the Year trophy for the fourth consecutive time, Rea breaks another record as he becomes the first ever rider to achieve such result, as previously only legend Joey Dunlop was able to win the award three times from 1983 to 1985. 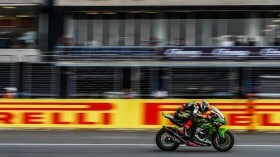 Follow Jonathan Rea hunting his fifth WorldSBK crown and another record in the 2019 FIM Superbike World Champion season, all with the WorldSBK VideoPass.